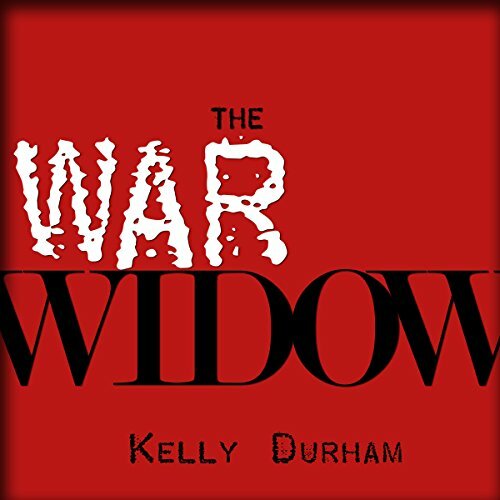 Showing results by author "Kelly Durham"
John Petersen is a war-weary Army lieutenant assigned to guard the highest-ranking survivors of Hitler's Third Reich at the Nuremberg trials. 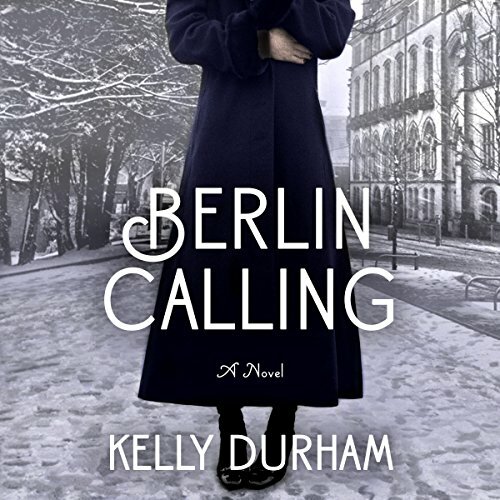 Petersen has two primary jobs: first to keep Hermann Goering, Hitler's number two man, alive until he can be tried and hanged; and second, to keep his mercurial commanding officer, Douglas Gaffner, happy. These tasks don't always go hand-in-hand.